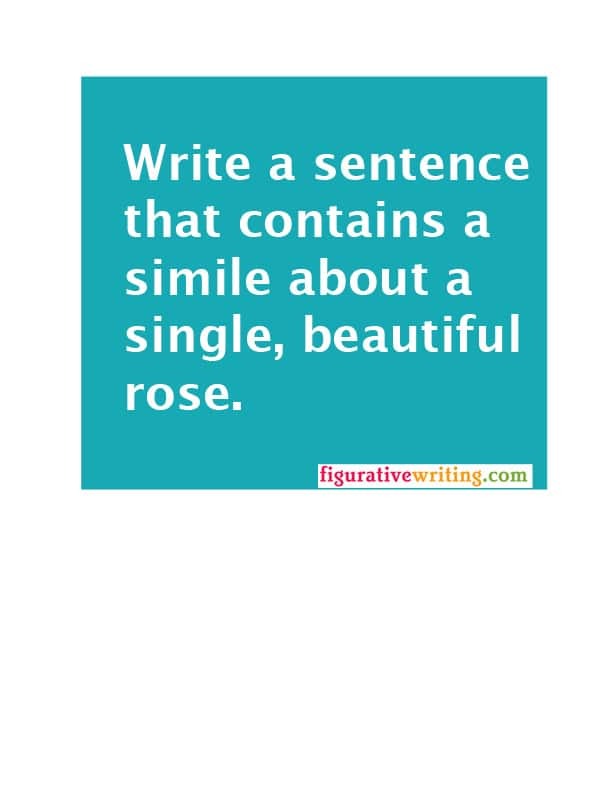 On today’s Instagram, I posted a writing prompt to write a sentence that contained a simile for one single rose. Then, I remembered the Dorothy Parker poem, “One Perfect Rose.” It’s full of poetic imagery, metaphor, personification and that famous Dorothy Parker snark. By the end, it’s clear that she is less than thrilled with her one perfect rose. After our first date, my husband sent me, yes, one perfect rose and a letter that contained the Dorothy Parker poem. I knew right away that he was edgy and romantic and I was in love. Lovely! Did he already know you liked Dorothy Parker, or was it an intuitive shared “like”? It was just a guess on his part, but it worked out well!